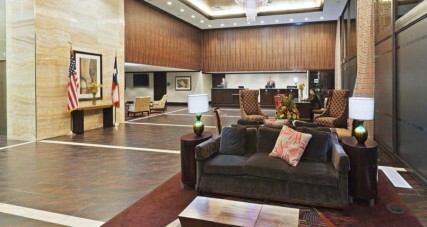 Downtown Dallas hotels are some of the most popular spots in the country. As DFW International Airport is the world’s fourth busiest airport, our modern and sophisticated city attracts worldwide travelers. Springhill Suites by Marriott and Fairmont Dallas are just a couple of the West End’s best hotels, serving the number one visitor and leisure destination in Texas. Visiting Dallas? See all the choices of hotels in and around the district right here!